Just a good supper for your family. 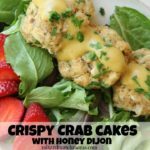 Recipes like this are my absolute favorite for many reasons: You can make and assemble them in advance and then just pop them in the oven at dinner time, they can stretch to feed an army, you just need a salad on the side and you’re good to go plus they’re really delicious! My kiddos love anything with pasta and anything with sausage, so this one right here is a big winner at our house. 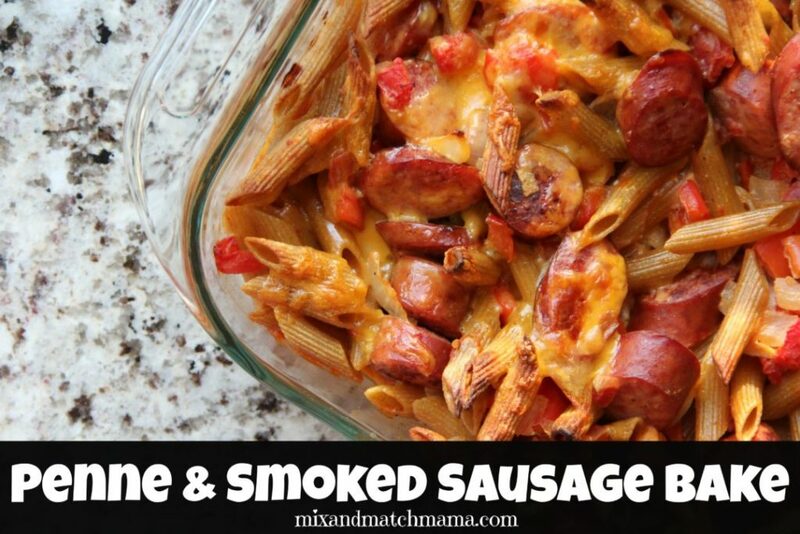 We used a whole wheat penne pasta and then smoked turkey sausage, but you of course could use a pork or chicken sausage too. I promise you…this recipe is a keeper! In a big pot over medium-high heat, brown up your sliced sausage in a drizzle of EVOO along with your chopped onion. Once the sausage is browned (just about five minutes) and the onions are tender, stir in your chopped garlic and red bell pepper and allow that to saute just a minute or two. Next, stir in one cup of your cheddar cheese, the cumin, Rotel, cream cheese and a big pinch of both salt and pepper. Stir all of this together until the cheese is melted. Finally, stir in your cooked penne pasta. Pour all of this into your prepared baking dish and then sprinkle over the remaining cup of your cheddar cheese. Pop this into the oven and bake 25 to 30 minutes or until it’s slightly browned and bubbly. 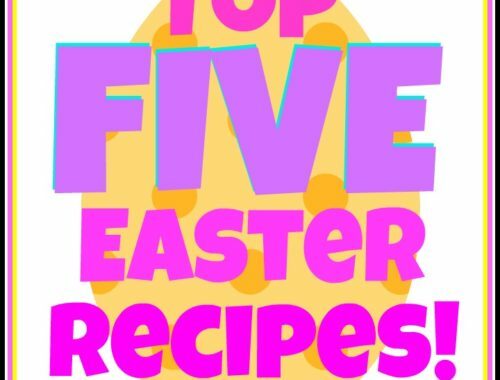 I mean to tell you, this recipe here will feed your troops and make them very happy! This is such a budget-friendly classic. My mother used to make this dish a lot! 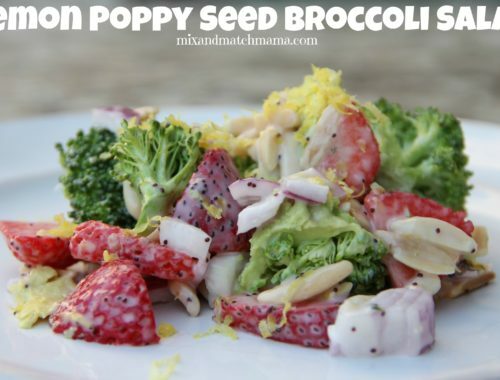 You could probably even add some baby spinach to this to add some bulk and extra iron, too! 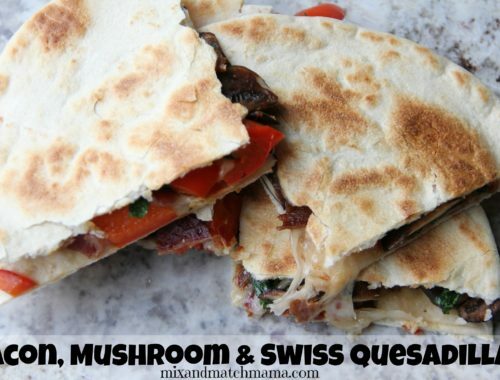 This is perfect for a busy weeknight! Looks delish! Looks so good! Have you ever thought about doing a post on your fridge and what’s in it? If you are a RHOBH fan, then you know Yolanda’s fridge was super popular. Would be something fun to peek in to! Hi Shay! 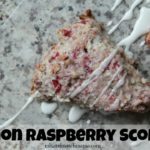 I’ve been following your blog for a few years now and my husband and I love your recipes! We really like to have a side with our meals and I have the hardest time thinking of easy but not so commons sides. For example…. if we have a burger, I don’t want to make my family’s go to frozen fries. But I also don’t want to waste a lot of time on a side dish. We almost always have a salad or roasted veggies for our side. We keep things really simple! I ran out of cheddar cheese so I used a shredded Mexican blend for the last remaining 1 cup-totally worked and still was AMAZINGLY yummy! This one would totally work! Make sure it comes to room temp before freezing :).